Current 2010's sign and plumbers. Batton Plumbing is currently owned by Mark Hays. 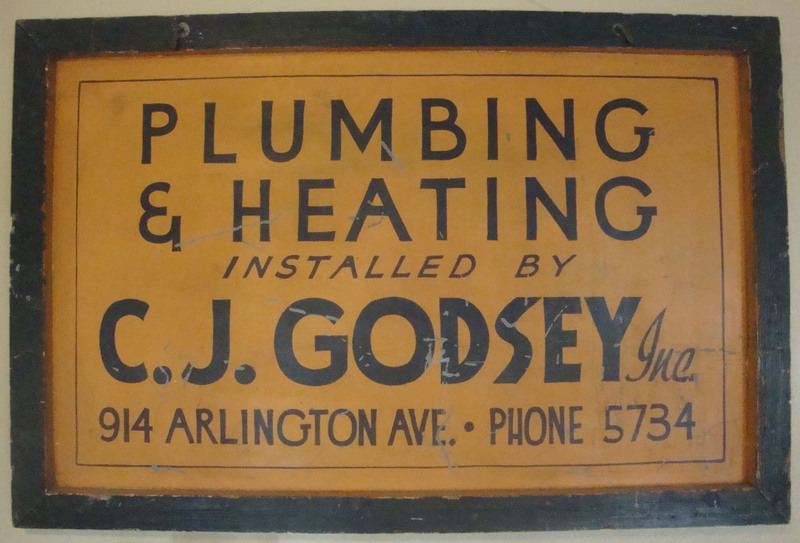 The company was originally owned by C J Godsey and opened its doors in the 1930's. The company specialized in older homes in the downtown area. Mr. Godsey was a man of work but also of poetry. As the president of the St. Petersburg Poetry Club he was known to come to work everyday in a suit and tie and read poetry to female customers while his plumbers did the repairs. Mr. Godsey's apprentice, Bob Wechtel took over the business and renamed the business from Godsey-Wechtel Plumbing to Wechtel Plumbing. Johnny Batton soon joined the business. Years later, after Mr. Wechtel retired, Mr. Batton took over the shop and renamed it Batton Plumbing. In the 1960's and early 70's, Bill Hays began working at Batton Plumbing and later partnered with Mr. Batton. In the 1980's Bill became the sole owner and incorporated the business. Bill chose to concentrate the business on Old Northeast homes as well as hotels downtown. 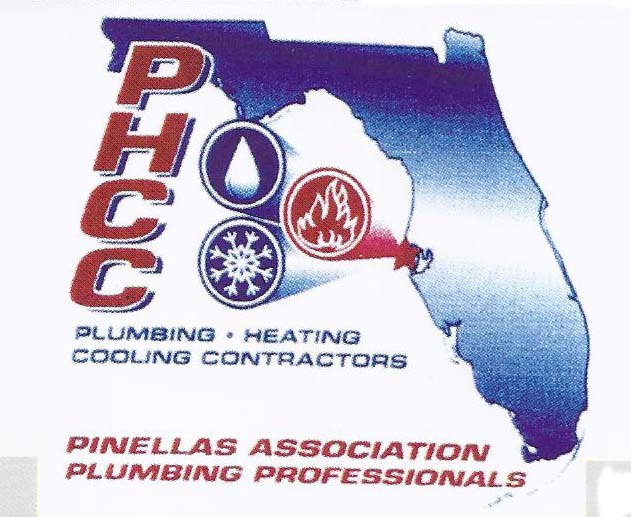 Mark, Bill's son, and later Rick, Bill's grandson, joined the company and became active members of the Pinellas Chapter of the Plumbing Heating and Cooling Contractors Association (PAPHCC). Over the years they helped to promote good business practices and education. Mark served many years on the Board of Directors and Rick joined the Apprenticeship Board. Both are strong supports of the advancement of the plumbing profession. In 2011, Batton Plumbing was recognized as Contractor of the Year by the PAPHCC in recognition of all their efforts. Mark is the current President/Owner of Batton Plumbing.